A cornerstone of healthy habits is starting the day with breakfast. If you don’t have time for a sit-down meal, opt for portable ways to fuel up. 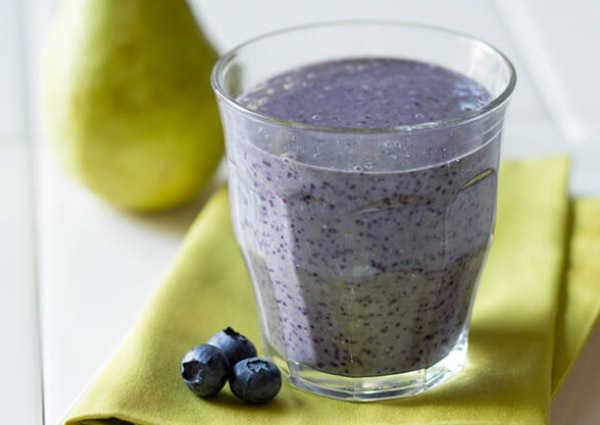 Smoothies offer easy ways to add nutrients your picky eater might otherwise avoid. The combinations of ingredients are endless so you don’t have to get bored! Nutrient Boost: Avocado, leafy greens, carrot, etc. Base: Milk or alternative, juice, yogurt, etc. 1.Place all of the ingredients into a blender and puree at high speed until smooth and creamy.